Beautiful hardscape design and installation can really personalize an exterior space and add tremendous value to a home for years to come. Although many of our Raleigh-area clients can spot curb appeal right away, not everyone is familiar with everything that “hardscaping” is. 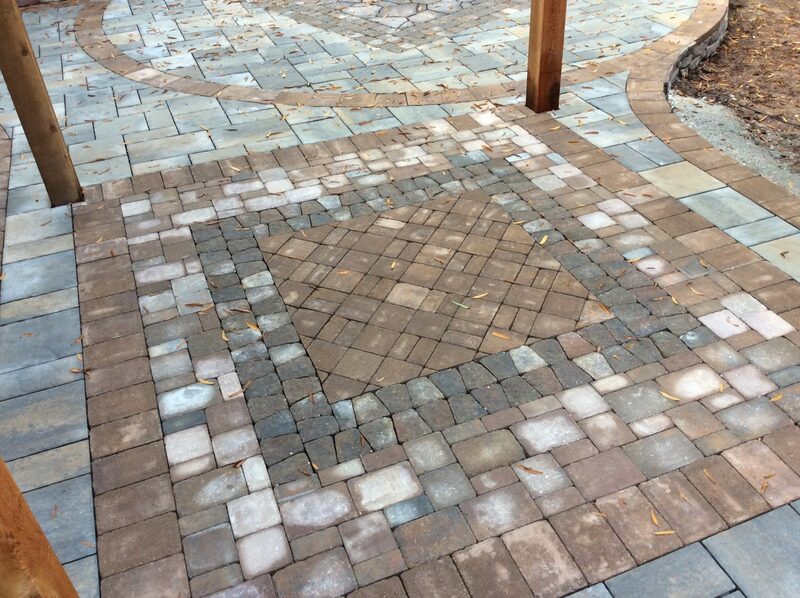 Familiarizing the client with the latest in hardscape design. 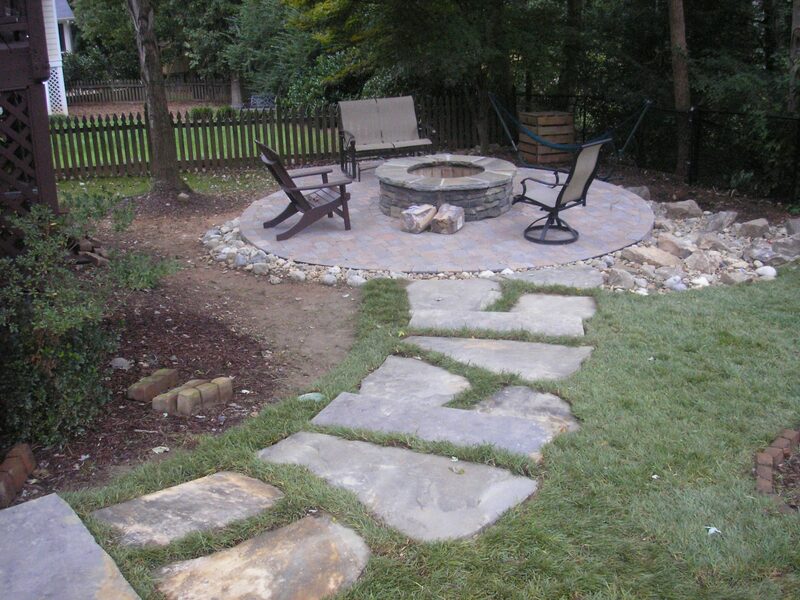 Developing a custom design that complements the home’s landscaping and style. 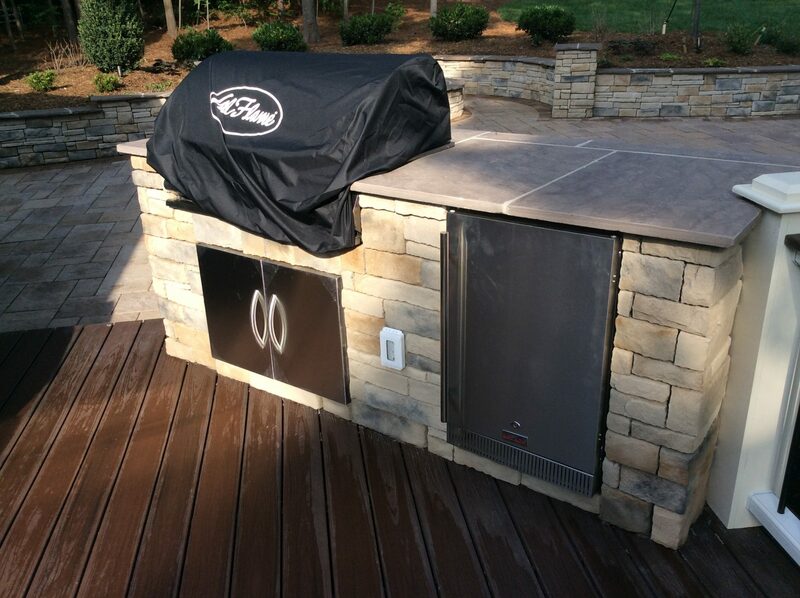 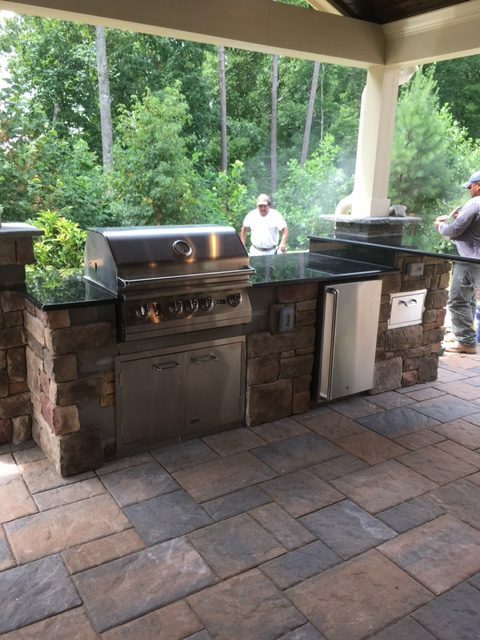 Executing a flawless hardscape installation. 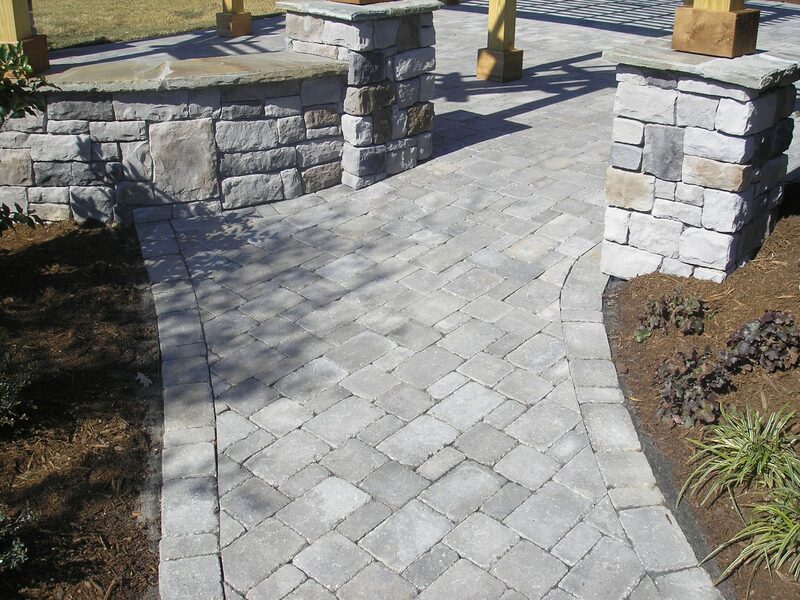 Whether or not you already know what you want your hardscaping to look like, Brookscapes is determined to exceed your expectations. Call us in the Raleigh, Wake Forest, and Cary areas at (919) 872-5770 today! 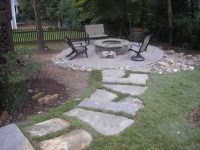 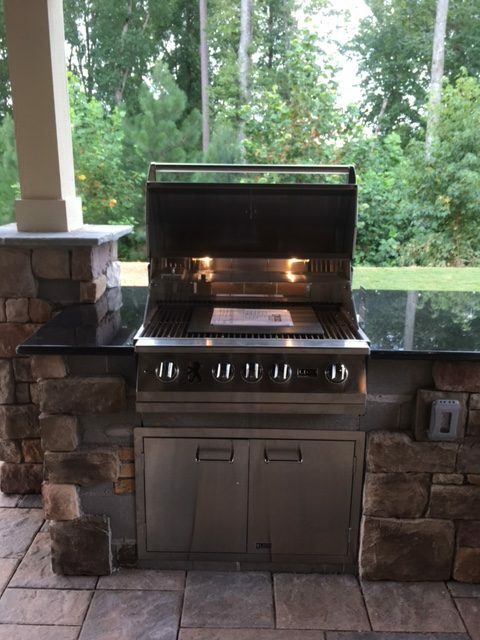 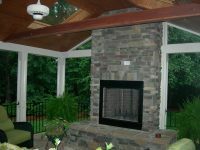 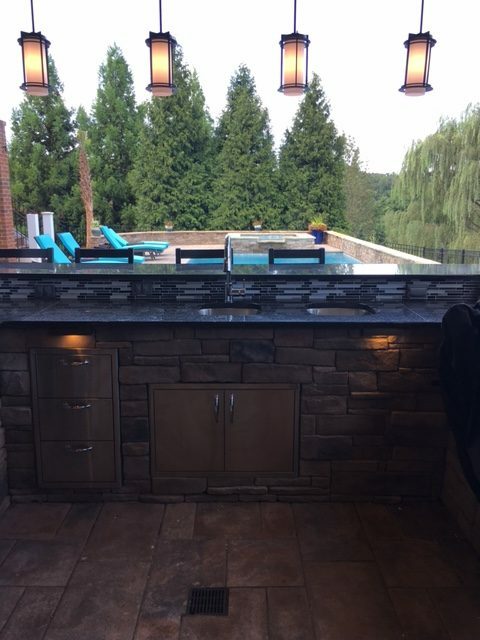 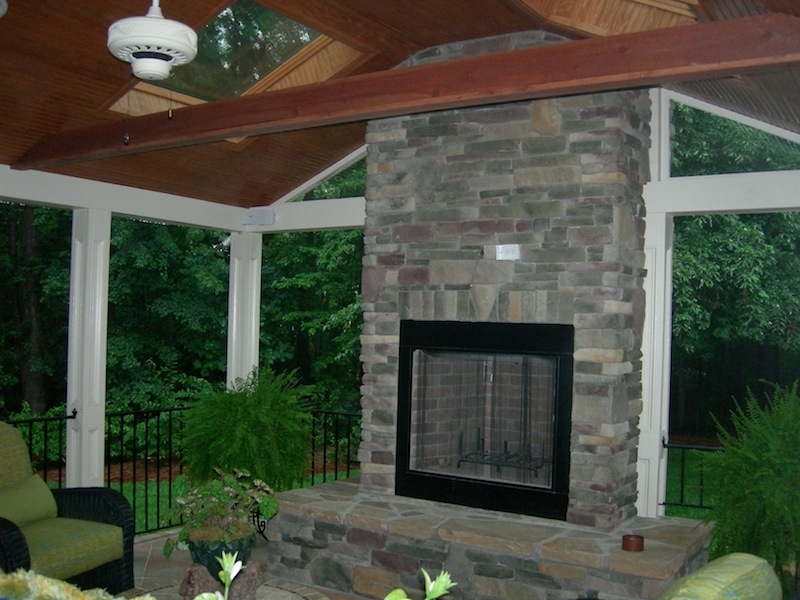 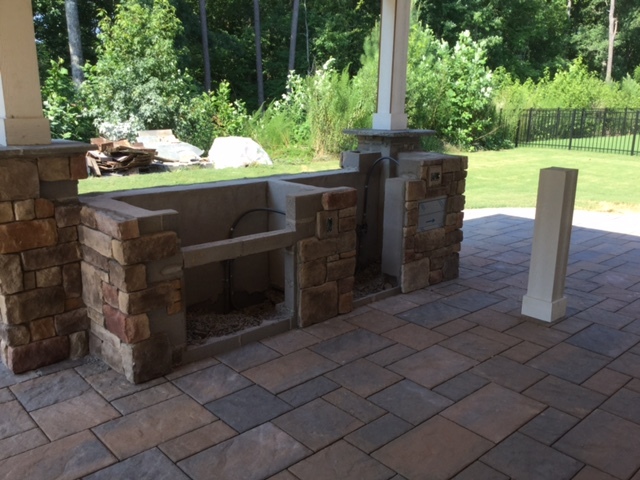 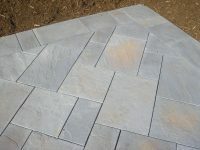 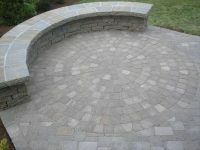 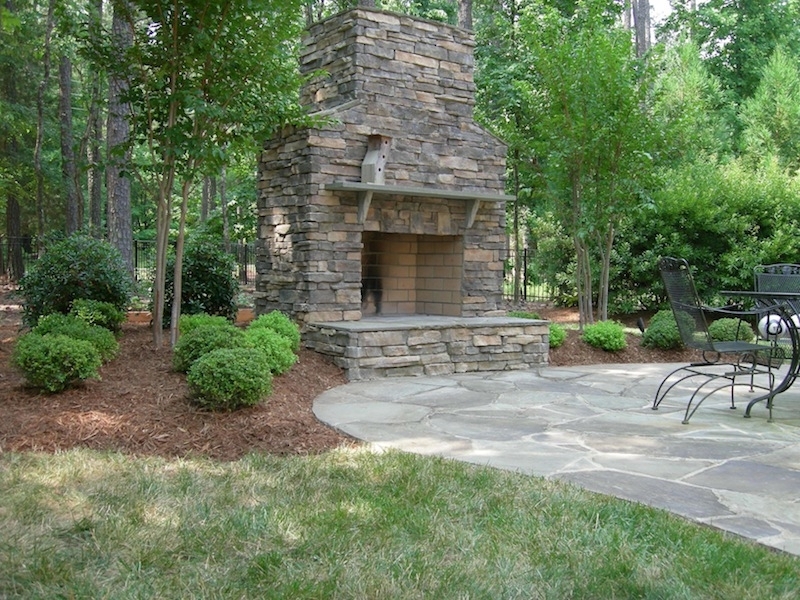 The hardscaping team at Brookscapes knows the Raleigh community; outdoor living is a big part of being in the Triangle. 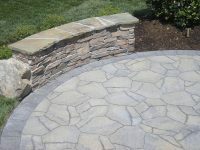 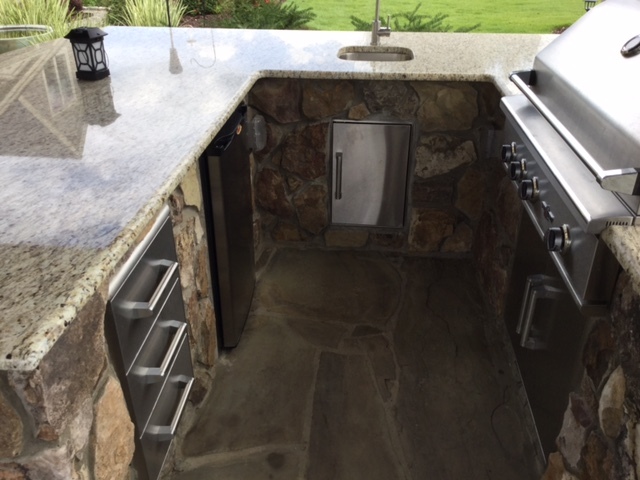 Customers return to us for additional exterior work for one simple reason: their new hardscape opens up the entire home. 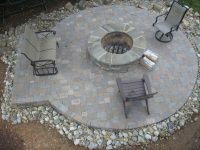 From practical paver patios to contemporary flagstone patios, our hardscape work gives people a reason to gather outside. 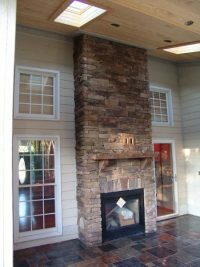 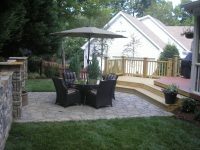 Expanding the livable space in your home to include the exterior presents you with many new opportunities. 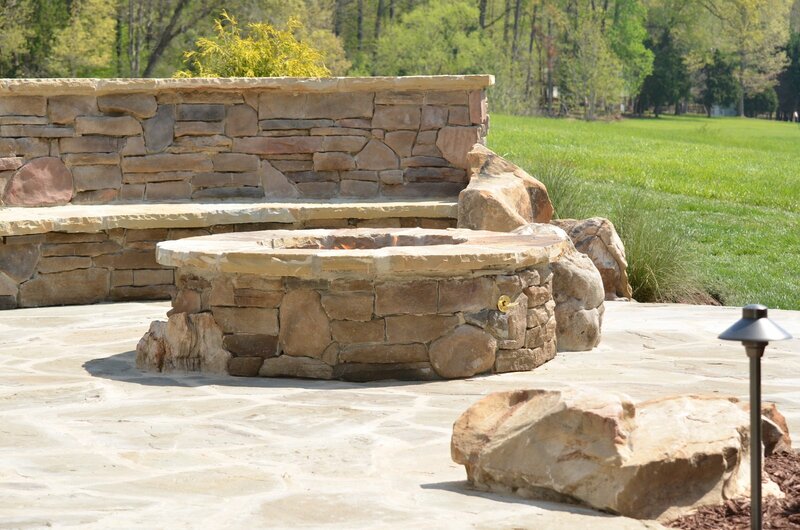 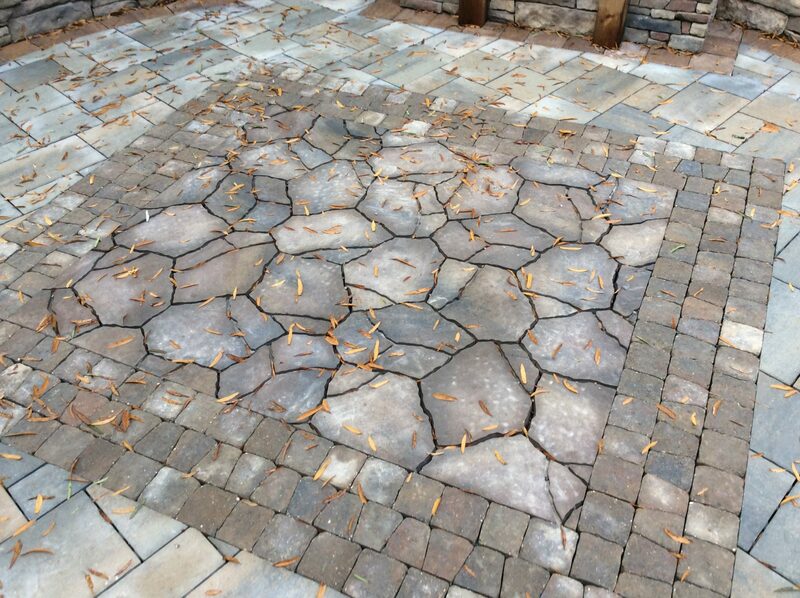 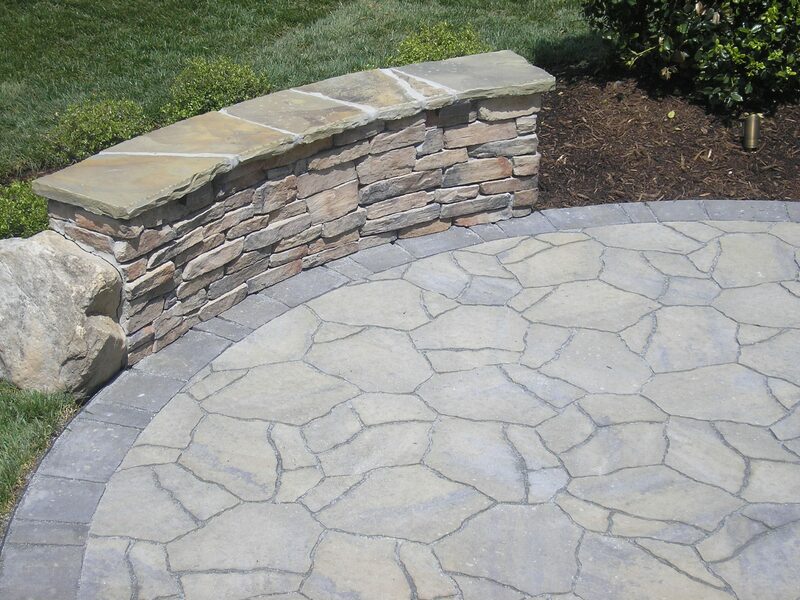 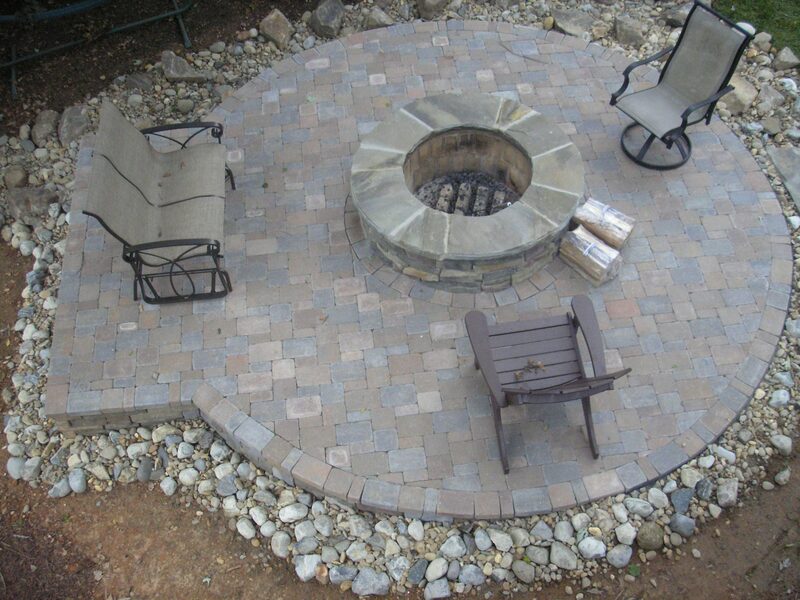 Entertain guests, build an outdoor oasis, and add value to your home with a hardscaping design from Brookscapes. 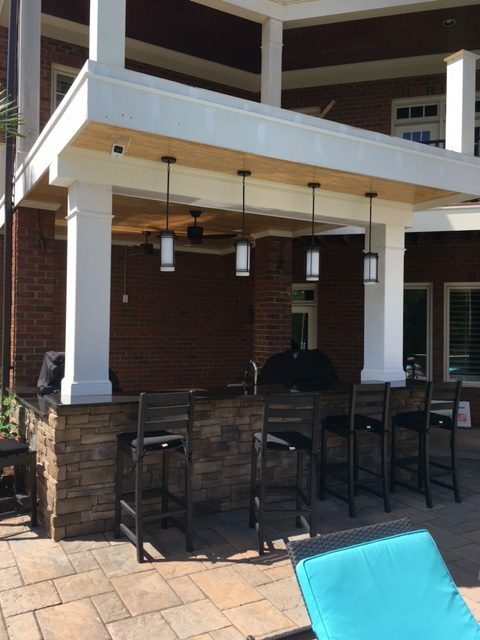 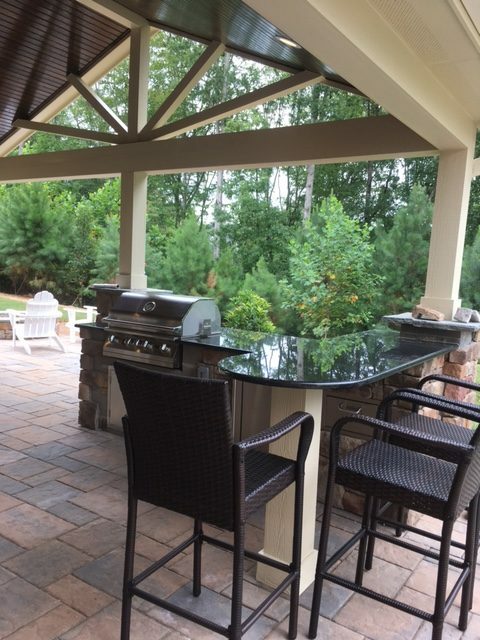 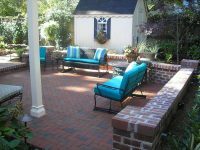 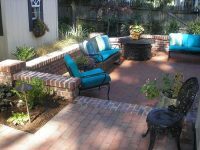 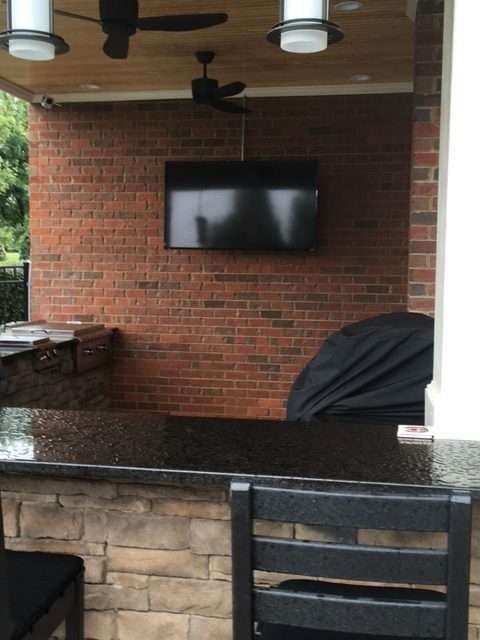 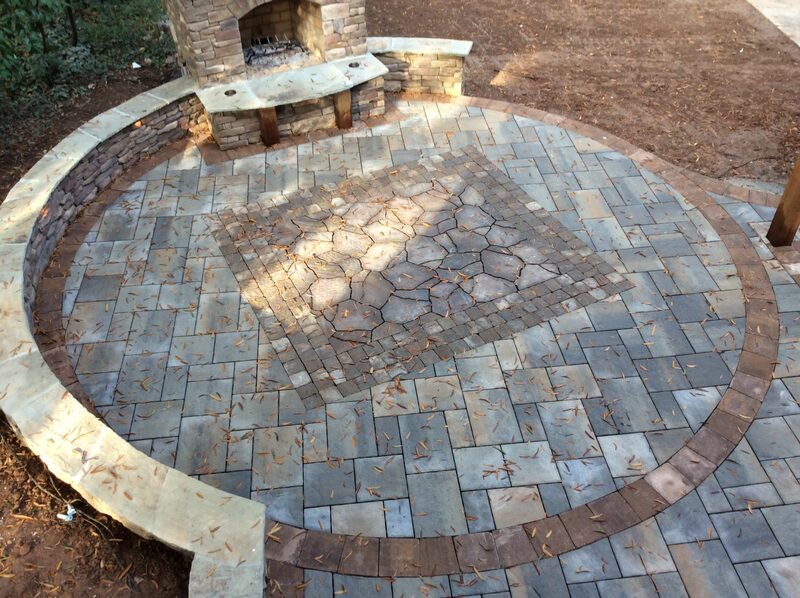 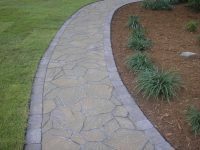 After 15 years of designing and installing beautiful paver patios, stone walkways, water features, and more throughout Raleigh, our customers have come to expect a certain level of quality. 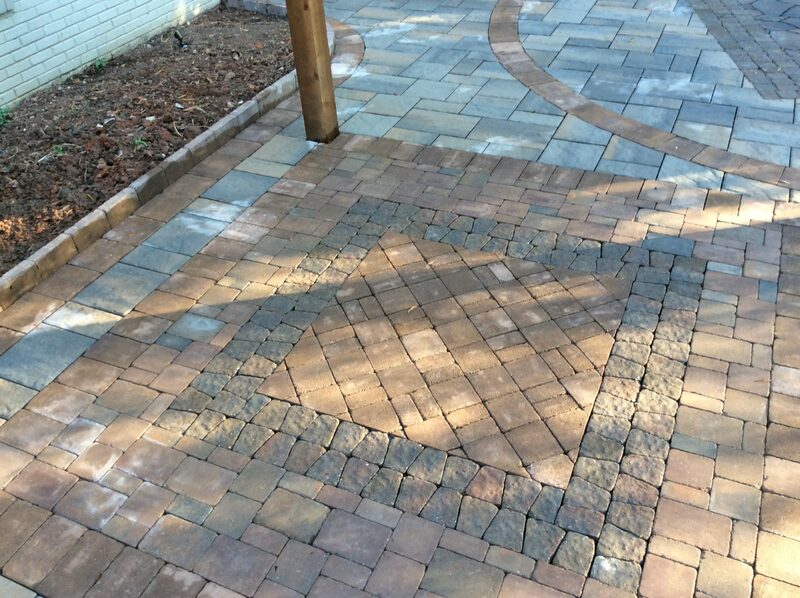 We take pride in every project we complete. 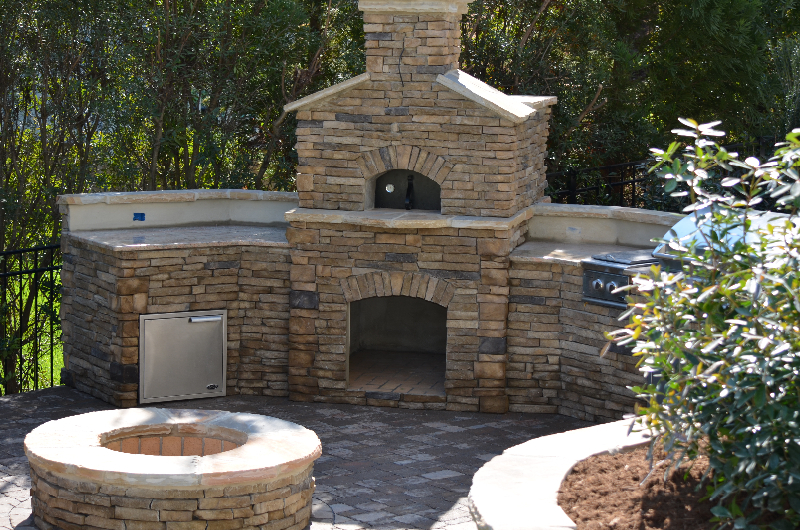 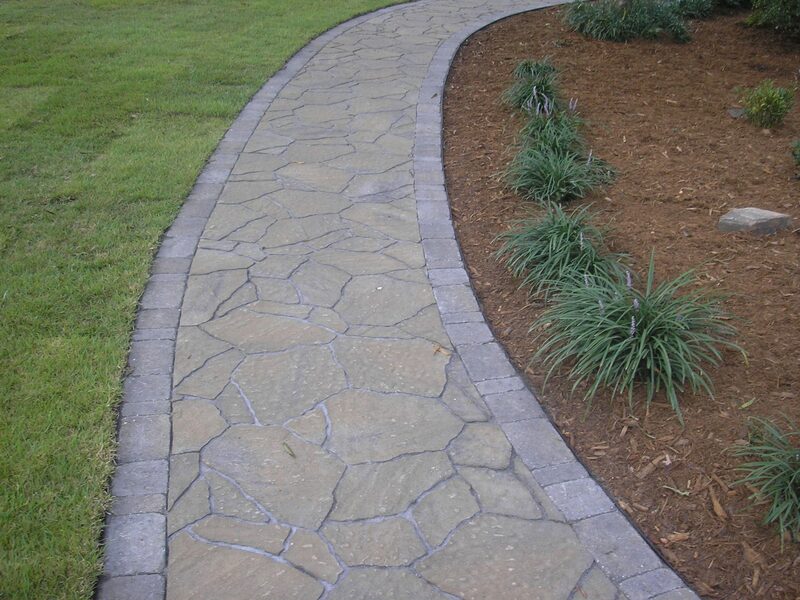 When you trust Brookscapes with your home’s hardscaping, you are guaranteed the highest quality materials and installation on the market. 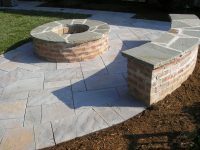 “Brookscapes quality” means something special to us and every one of our customers. 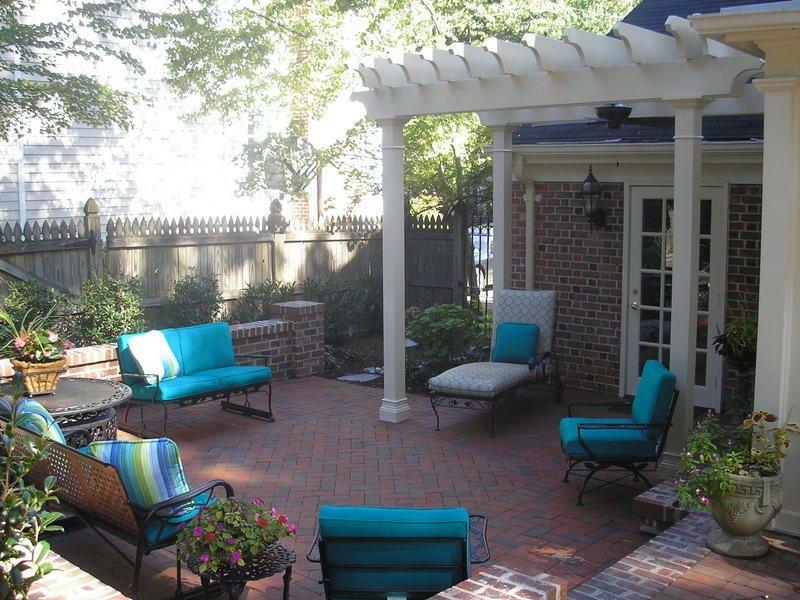 Experience it for yourself by completing a short contact form or by calling today!